Lakeshore Railroad is the only public, steam working 9 1/2 inch gauge railway in the UK. 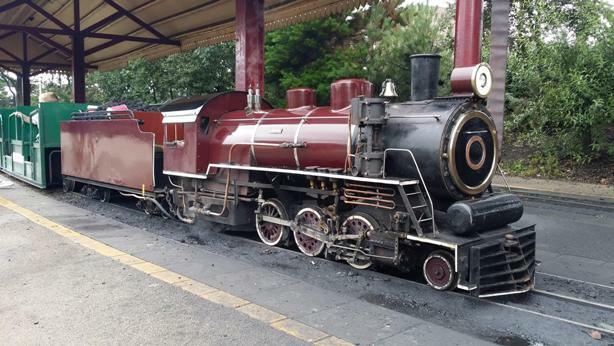 Lakeshore Railroad first opened in 1972 and can be found in South Marine Park, South Shields – just a couple of minutes walk from our bed and breakfast accommodation. 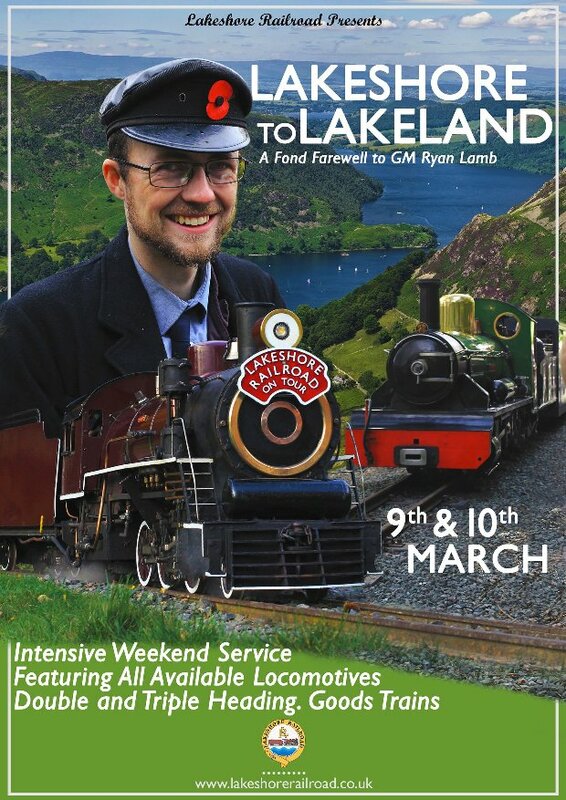 Lakeshore Railroad promises a special weekend for steam train fans of all ages on Saturday 9th and Sunday 10th March 2019. – An intensive service featuring all available locomotives. – Double and triple heading. – A variety of train formations including demonstration goods and mixed services. A ride on a locomotive costs £1.50 per person, under 3’s ride for free. 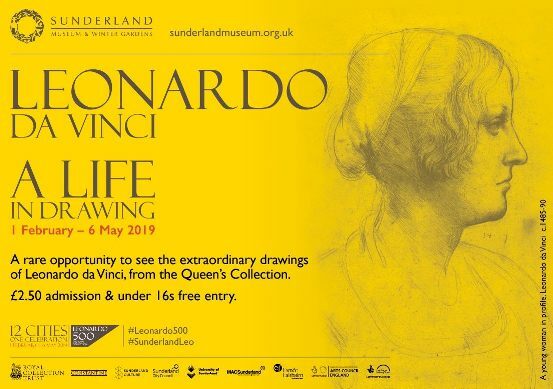 For more local event posts on our blog please click here: Events. 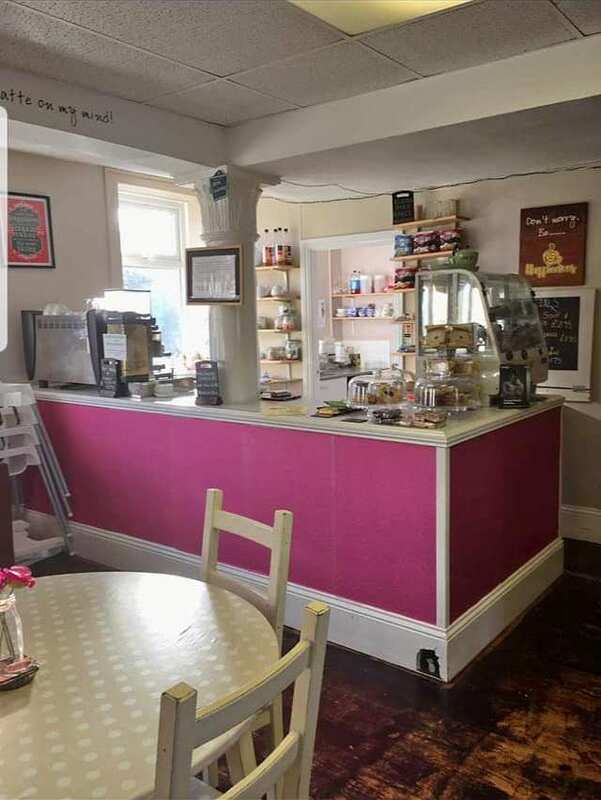 Porters Prep & Play Coffee Shop is a new café that opened today just along the street from us at 25 Beach Road, South Shields, NE33 2QA. 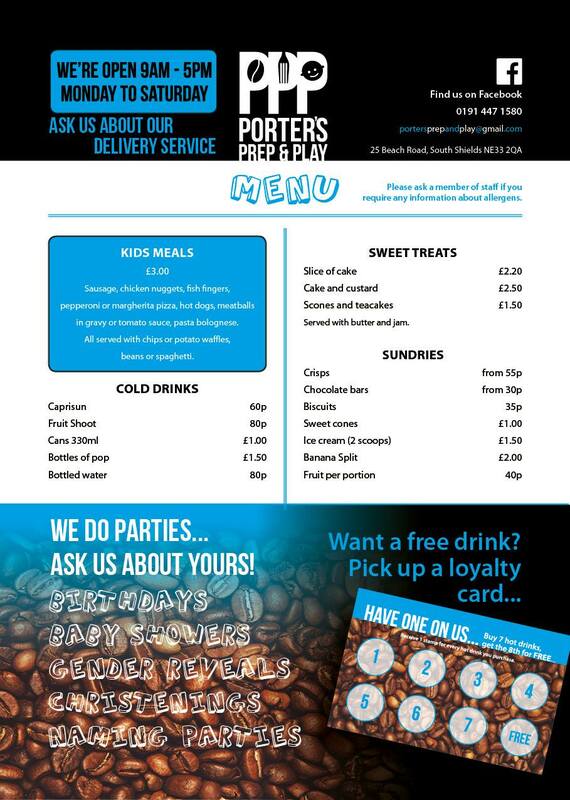 Porters Prep & Play is a café with children’s play area serving home cooked food to sit in or take away. 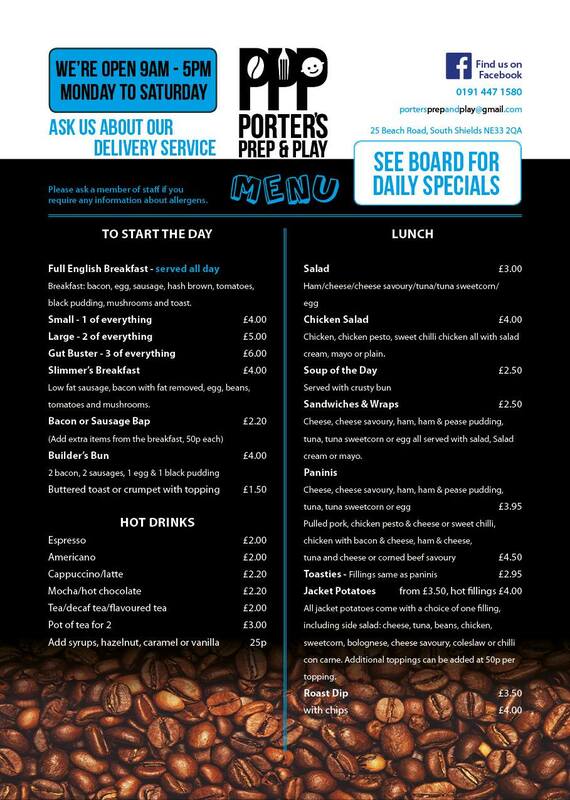 Porters Prep & Play is open from 9am until 5pm. Tip: click on the menus to view them full size (opens in a new window). If you are looking for bed and breakfast accommodation on Beach Road in South Shields you can find our guest house room rates and availability here: online booking. 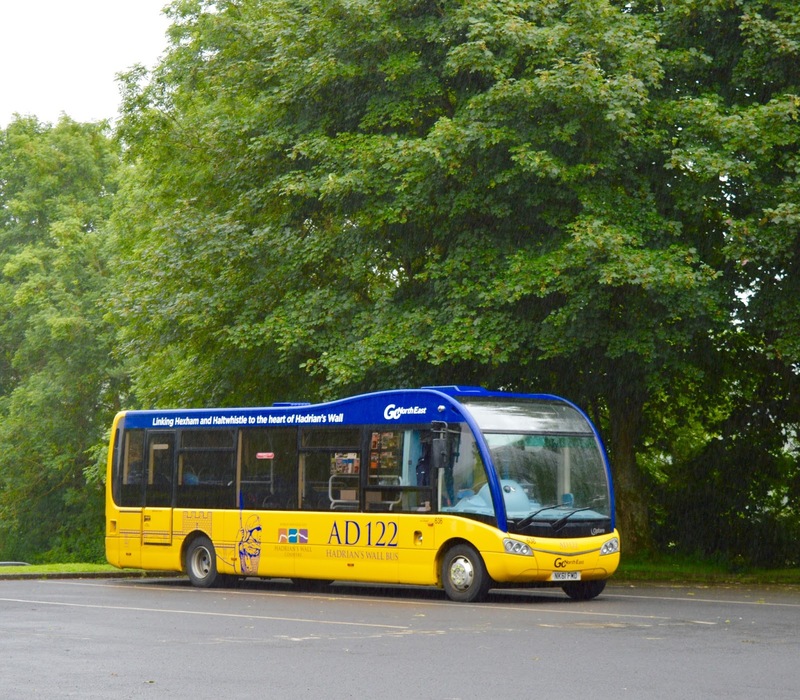 For more places to eat and drink in South Shields during your stay with us check out Places To Eat & Drink. 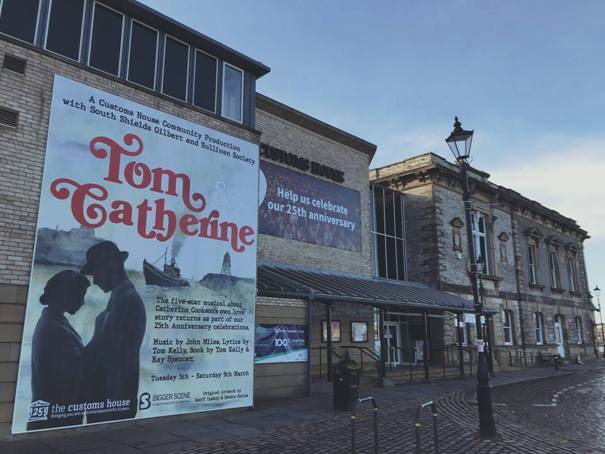 Tom & Catherine musical at The Customs House theatre, Mill Dam, South Shields, NE33 1ES from Tuesday 5th until Saturday 9th March 2019.